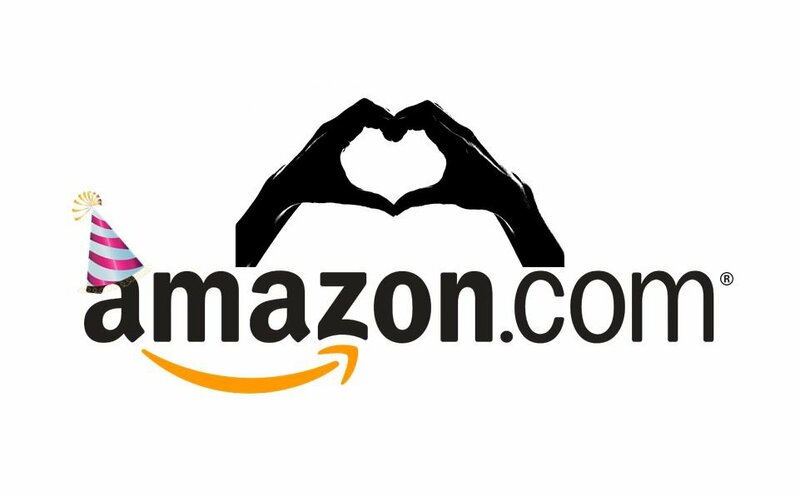 This blog is dedicated to the #Amazonprimeday! Happy Birthday, Amazon! In today’s day and age, you can manage almost your entire life in a few clicks from your phone or computer. Scary or amazing? 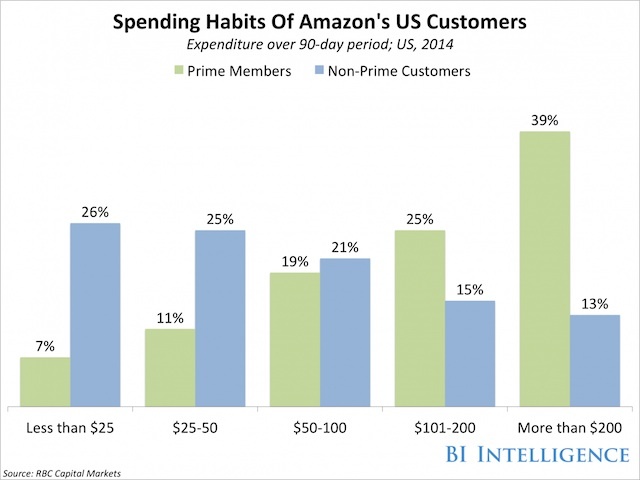 Amazon is the new black; you either love it or hate it. Somehow almost no one feels neutral and has something to say about its offering. If you love it you will want everything it has to offer and more. You will be 1 out of 40 million Americans who already have Prime. It is predicted that nearly half of US population will have prime by 2020 (1). Once you made the big decision to buy Prime, it becomes like coffee, you always want it all the time. You try and optimize your investment by using more and more of the services it offers and before you know you are me and living the Amazon life. I will describe a sample day of an Amazon Shopper. You will learn how to take full advantage of Amazon offerings while never leaving the comfort of your home. You can get what you need and more at a great price and save time. Amazon makes your life a little easier, one service at a time. $79 a year – gives me 2 day delivery, including the family plan and photos. I start my day by checking the daily specials to see if there anything on there that I need. Free 2 day delivery- If there is an item I need I will have it on my front porch in 2 days’ time, why would I even think about going to the store unless it is an emergency? I check the status of my current shipment to make sure it is coming today as I really need the stuff I ordered 2 days ago for my daughter’s recital. Things are on track and they will arrive shortly. I am low on diapers, good thing my diapers subscription is coming next week. Your cherished memories are safe in Amazon Cloud Drive and accessible anywhere you are. My iPhone storage is full. I can clear up space on my phone by uploading all my images to amazon photo so that I can capture every minute of my daughters dance recital today. 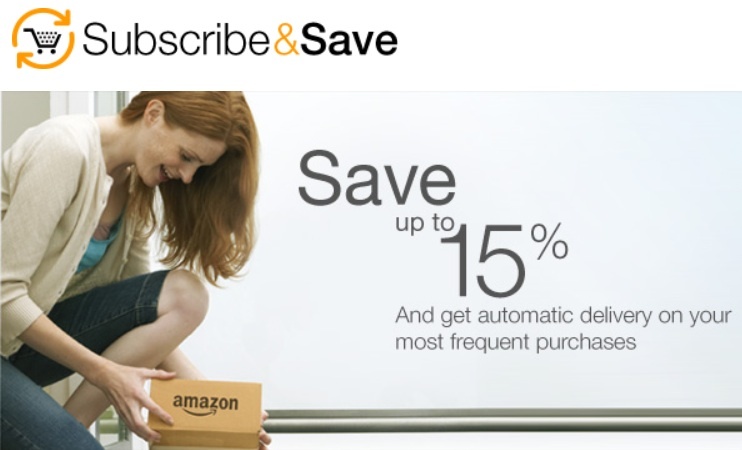 With Subscribe & Save, you always receive a discount on top of Amazon’s then-current price. Save 15% on your entire order when you receive 5 or more subscriptions delivered to the same address. I update my subscription to get even more savings. I know I will need these 5 things regularly: soap, detergent, cereal and paper towels. I get 2% back on all purchases made at Amazon and 1% on purchases made somewhere else. If I regularly purchase at Amazon those are additional savings that are added to my account. I just got recommended an excellent new book. I will just download it to my Kindle before bedtime and enjoy it tonight once the kids are fast asleep. No minute wasted. I need to bring something to the party. 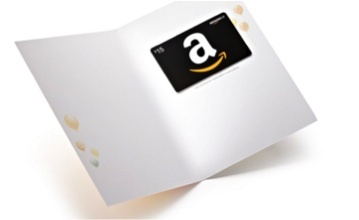 I do not have time to shop so I order the gift card for the hostess so that she can order whatever she wants after the party. She will for sure need cleaning supplies once it is done. Dash Button is simple to set up. Use the Amazon app on your smartphone to easily connect to your home Wi-Fi network and select the product you want to reorder with Dash Button. Once connected, a single press automatically places your order. Amazon sends an order alert to your phone, so it’s easy to cancel if you change your mind. Unless you elect otherwise, Dash Button responds only to your first press until your order is delivered. This feature will allow to never built a shopping list and remember what I need for many household items. I will simply press the button and be able to order my most used items. Echo connects to Alexa, a cloud-based voice service, to provide information, answer questions, play music, read the news, check sports scores or the weather, and more—instantly. All you have to do is ask. 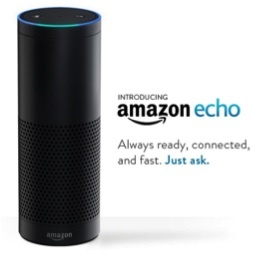 Echo begins working as soon as it detects the wake word. I will be able to use this anytime, even when I am cooking or holding my baby. For example, my phone rings and I am holding my baby, I get invited to a picnic. I ask “is it going to rain tomorrow? Echo replies: it will be sunny and 25C. I say sure to my friend on the phone. As soon as I put the phone my oldest daughter asks me what is “osmosis”? Echo to the rescue. This thing is going to be mom’s best friend. Please read our ebook on how other retailers can provide their own version of the “Amazon life” shopping experience to their customers.